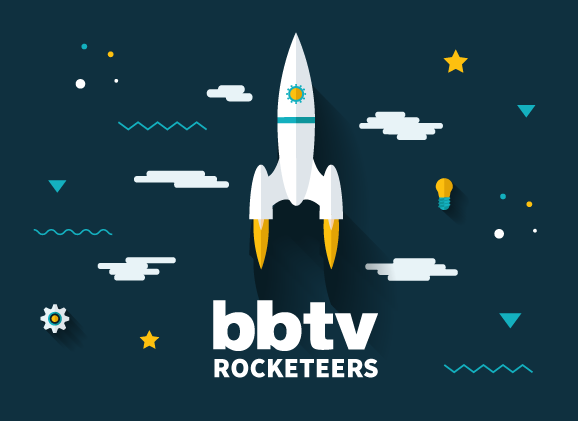 Announcing This Month’s BBTV Rocketeers! 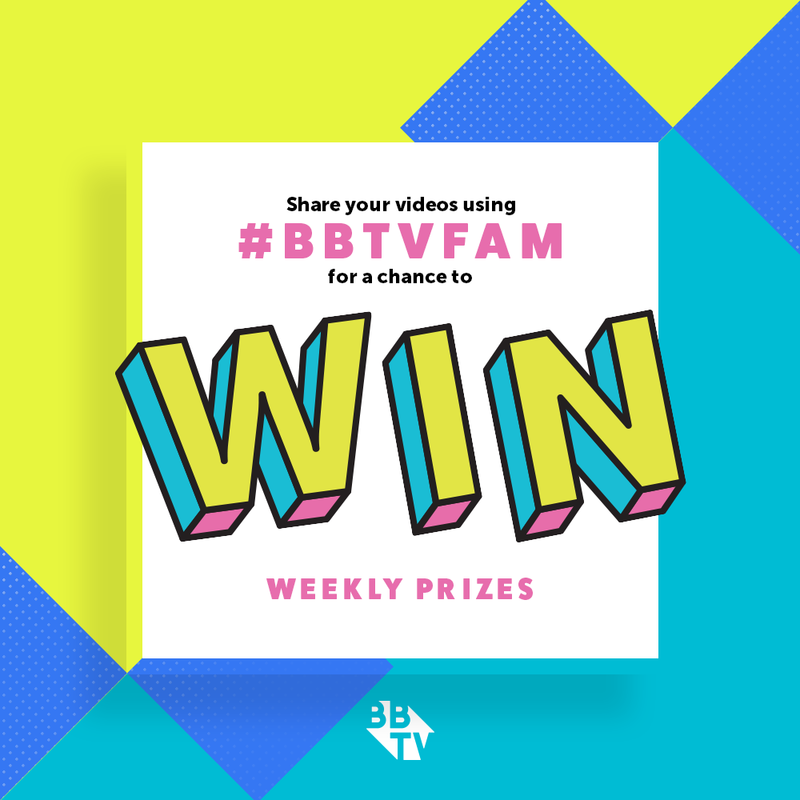 Each month at BBTV we put the spotlight on ten creators who’ve had an epic 30 days on their channel and earned the title of BBTV Rocketeer! 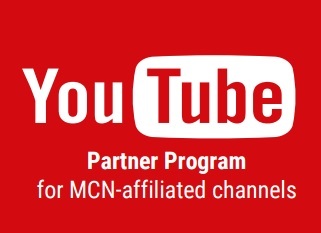 These channels come from all corners of our creator community, with one thing in common – their growth! 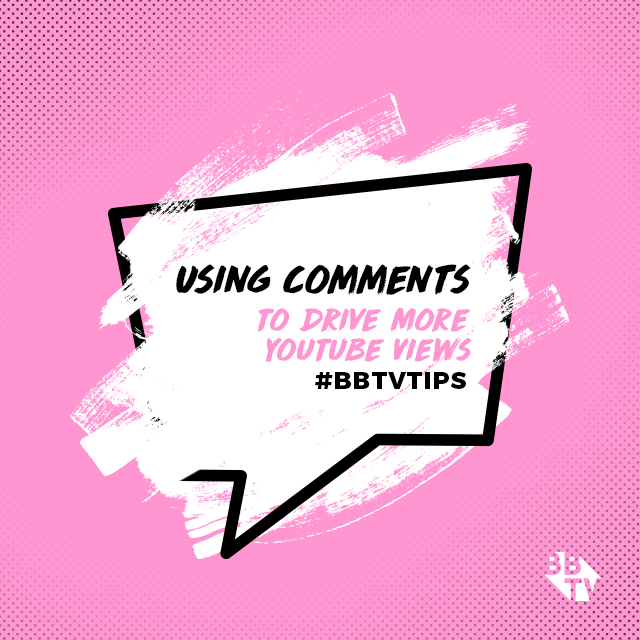 From Spain, Russia, North America and more, this month’s BBTV Rocketeers give you a chance to see what’s happening on YouTube internationally, and might even inspire an upload or two in the future. Incredible work all around, we can’t wait to see what’s ahead for all of you! And if you’re looking to add a little rocket fuel to your channel, as always remember creators that we’ve got your back with VISO Catalyst! 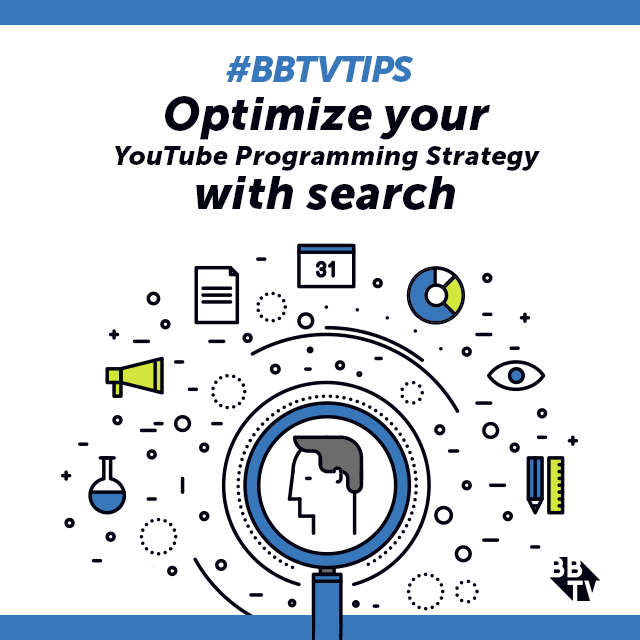 It’s been built with tools that significantly cut down on the time you spend uploading and ensures full video optimization to reach your target audience. 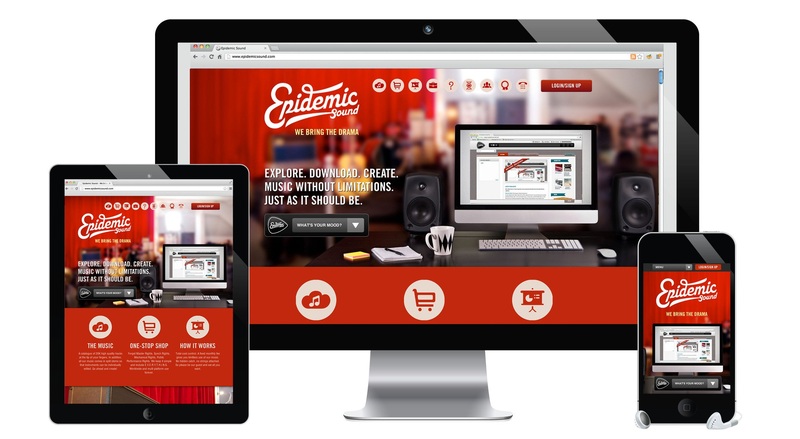 That way you can get back to creating faster, while watching your uploads rocket up the results page!